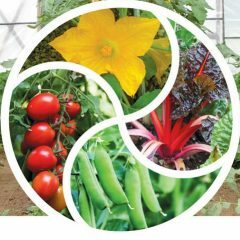 My next presentation will be at Healthy Soil, Healthy Crops, Healthy Livestock, the Virginia Biological Farming Conference at the Holiday Inn-Koger Center in Richmond, Virginia, February 8-9. I’m also hosting one of the Farm Tours on the Thursday before the conference (see below). 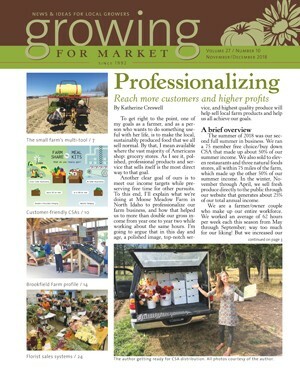 Pam Dawling writes for Growing for Market magazine. She has been growing vegetables at Twin Oaks Community in Central Virginia for over 20 years, where the gardens feed 100 people on 3.5 acres. Her book Sustainable Market Farming: Intensive Vegetable Production on a Few Acres, published by New Society Publishers on February 1, 2013, will be on sale at the conference. 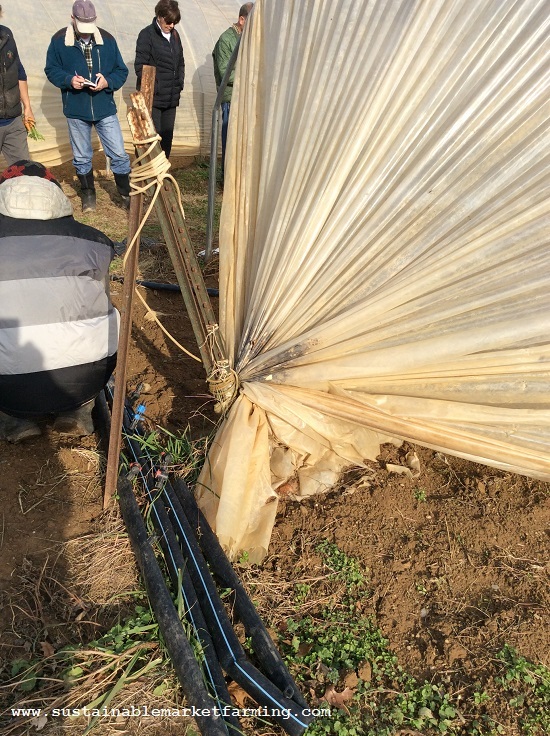 The workshop will discuss cover crops suitable at various times of year in our Virginia climate, particularly winter cover crops between vegetable crops in successive years. 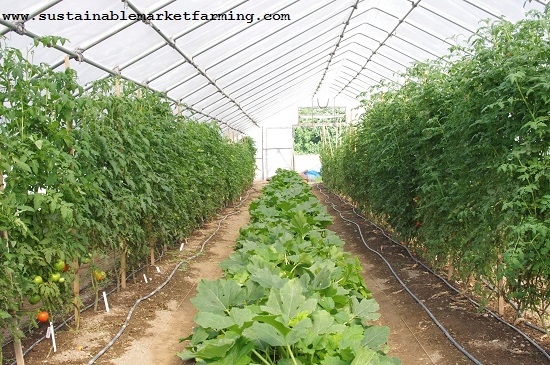 She will provide ideas to help you design a sequence of vegetable crops which maximizes the chance to grow good cover crops as well as reduce pest and disease likelihood. She will include examples of undersowing of cover crops in vegetable crops and of no-till options. She will discuss formal rotations as well as ad hoc systems for shoehorning minor crops into available spaces. I’ll be at the Southern Exposure Seed Exchange booth when I’m not at a workshop, perched on the end of their table, with a big stack of books, signing and selling. Southern Exposure Seed Exchange will be selling the book at their booth at all the events they go to throughout the year, and through their catalog. The Keynote speaker Karl Hammer of Vermont Compost Company will describe an Integrated System for Production of Poultry and Compost. The Friday plenary will feature Tradd Cotter of Mushroom Mountain who will discuss Using Mycorrhizae to Improve Soil Fertility and Plant Health. Other speakers include: Kristin Kimball, author of The Dirty Life, and her husband Mark Kimball, on crop and soil management at Essex Farm in New York, where they run a complete diet CSA, (I just reviewed her book! ); Jeff Lowenfels, author of Teaming with Microbes, for a primer on the soil food web; Kit Pharo of Cheyenne Wells, CO, on minimum input beef cattle production, and me, on Crop Rotations for Vegetables and Cover Crops. I’m on at 10.30 am on Saturday February 9. Full sessions schedule found here. If you can’t make it to the entire conference, tickets are available for just the Friday night dinner, cooking demonstrations, and keynote speech by Karl Hammer. Separate from the Conference itself, VABF is hosting two workshops and Farm Tours on Thursday, February 7th (Registration is separate but located on the same webpage.) 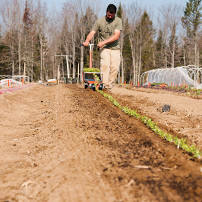 There are two all-day workshops and two farm tour options. Workshops take place at and tours depart from the same hotel/conference center as the Conference. 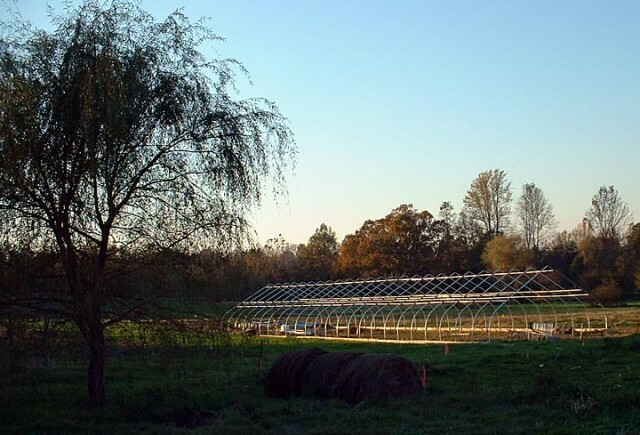 Farm School for Beginners: 9:00 am – 5:00 pm – This One Day Farm School course utilizes the Whole Farm Planning curriculum developed as part of the Virginia Beginner Farmer and Rancher Coalition from Virginia Tech. The course is designed for those with 10 years or less farming experience, and includes presentations from successful farmers as well as extensive hand-outs and resources from the Whole Farm Planning curriculum. Complementary Farm Tour component on Friday morning. $75 – Lunch is included. 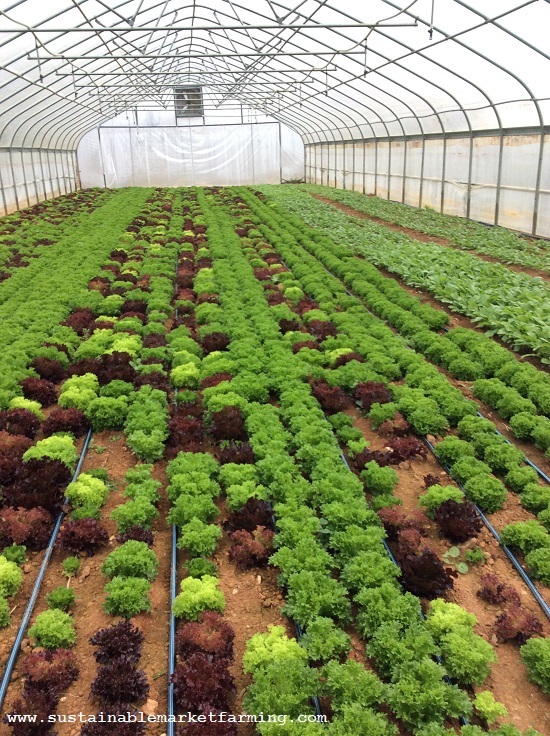 Farm School – Advanced Vegetable Production: 9:00 am – 5:00 pm – The owner of Victory Farms, Inc., Charlie Collins has grown for restaurants and farmer’s markets in Phoenix, Arizona and Richmond, Virginia for nearly 20 years, most recently running a 400+ member CSA. His methods yield significant production and very high quality. 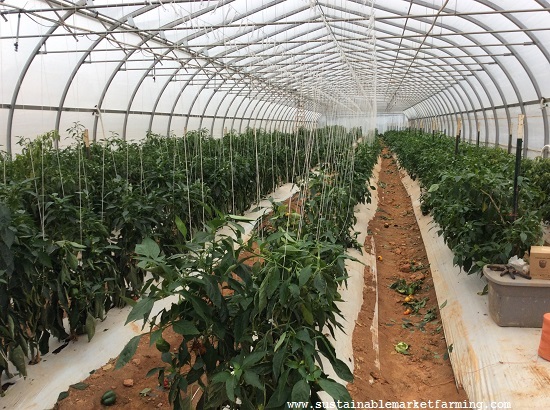 He has been Certified Naturally Grown for all 10 of CNG’s years as a farmer-run certification program. 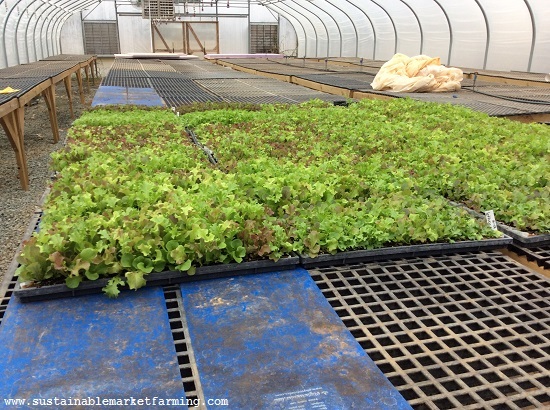 With specific focus on vegetables, greens, herbs, and vining fruits, Charlie will offer insight into medium to large-scale production, harvesting and storage techniques, transportation and distribution, and farm business management. 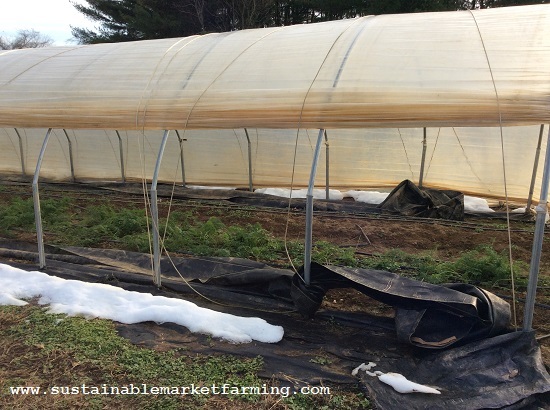 He will also talk about how to establish workable roles on the farm to avoid burn out, delegating to employees, interns or volunteers, and the cycle of a farm and CSA over several years. Discussion is encouraged so bring your questions! Minimum enrollment required. $85 members, $95 non-members – Lunch is included. Farm Tours: Will depart from the Holiday Inn-Koger Center at 9 am. $40 members, $45 non-members. Lunch and transportation provided. Option 1: Commercial Compost, and Dairy/Poultry/Pork/Beef – Watkins Nurseries‘ commercial compost operation and Avery’s Branch Farms in Amelia, where the Alexander family tend a herd of dairy cows and raise grass-fed beef and poultry, in addition to pastured layers and pork. $40 members, $45 non-members – Lunch is included. 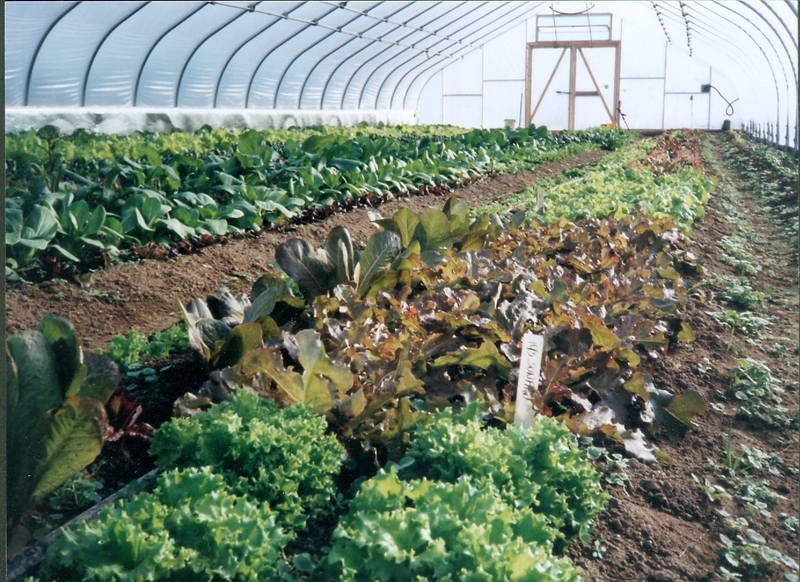 Option 2: Hydroponics, and Vegetable Production (High Tunnel and Over-wintering) – Windmill Produce Farm’s two greenhouses growing hydroponic lettuces, herbs, and microgreens, followed by Twin Oaks Community‘s 3.5 acre vegetable operation, which provides most food for 100 people year round through the use of their two greenhouses. $40 members, $45 non-members – Lunch is included. 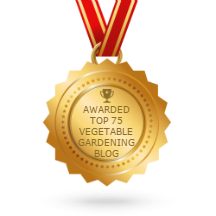 This week I did some research into grasshoppers, as we have have been losing lots of new seedlings (kale, spinach, beets and turnips), and the beds are leaping with little jumping critters. Definitely bigger than flea beetles, I think they are baby grasshoppers. usually we get them in mid-August, not the first part of September, but climate change is here, so things are not “as usual” any more. I read up about Nosema Locustae bait. It’s a parasite of grasshoppers that you can spray in the spring when there is a growing population of young grasshoppers. Some of them eat the bait and incubate the parasite, then other grasshoppers eat those ones, and the disease spreads. It’s an organic answer, and doesn’t give an instant result. Some people say it’s the following year after applying it, that you’ll see a diminished horde. Sounds worthwhile, to me. 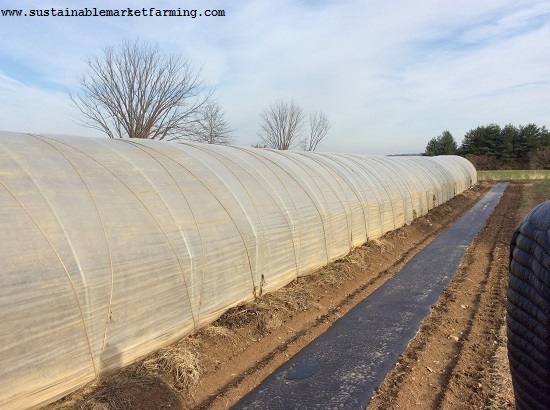 Meanwhile, our main task this week has been replacing the plastic and doing major renovations to our 30′ x 96′ hoophouse (high tunnel). We scheduled this last week, but got too much rain and wind. It’s time to replace the plastic, and we also need to replace the baseboards and shore up the west wall, which has been leaning in for some time. The two layers of plastic came off fairly easily, but it’s been tough going since. All the screws and bolts are rusted up, of course. In order to stabilize the framework, we decided to put a screw in each connector where the purlins join the bows. That’s 25 x 6! And to prop the west wall up, we got some steel tubing to make diagonal braces. Dim-wittedly, I bought connectors that only work on two pieces of tubing at right angles to each other, not on a diagonal. So I had to do some hasty shopping. We had hoped to finish before rain and before Tuesday, but I think we’ll be there longer than that. Every little thing that doesn’t go according to plan sets us back a bit more. I’ll tell you how it’s gone next weekend. 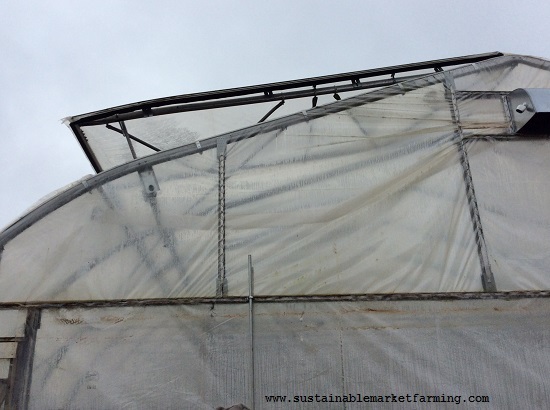 It’ll be a joy when it’s all done and cozy in there for the winter, and we have lots of salads and cooking greens. Can’t wait!